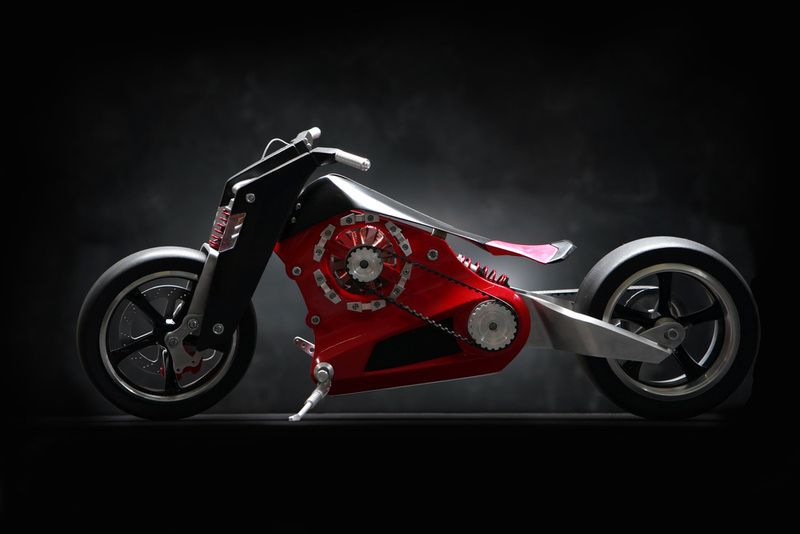 ZEVS is a electric motorcycle, designed with the real biker in mind. The Harley Davidson of tomorrow. Rough, raw and powerfull - unlike all the existing electro bikes for the urban hipsters and eco wannabes. This was a university group project, done in 2009, together with Rudolf Stefanich and Anders August Kittilsen. It was featured in the "Made 4 You" exhibition in the Museum of Applied Arts, Vienna.